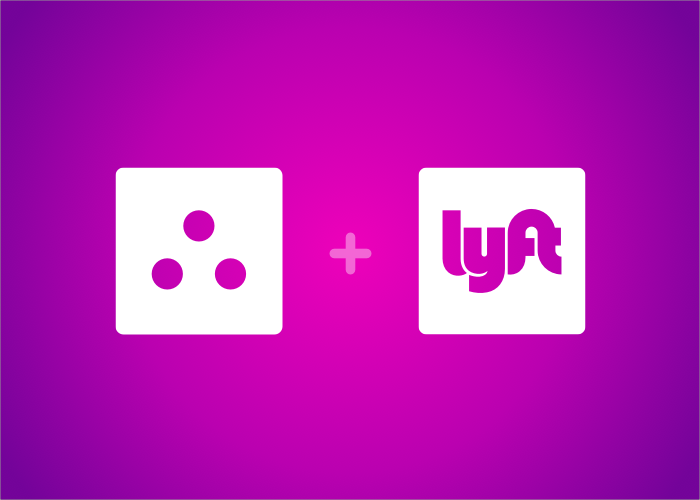 We’re teaming up with Lyft to give riders a simple, automated way to expense their trips. 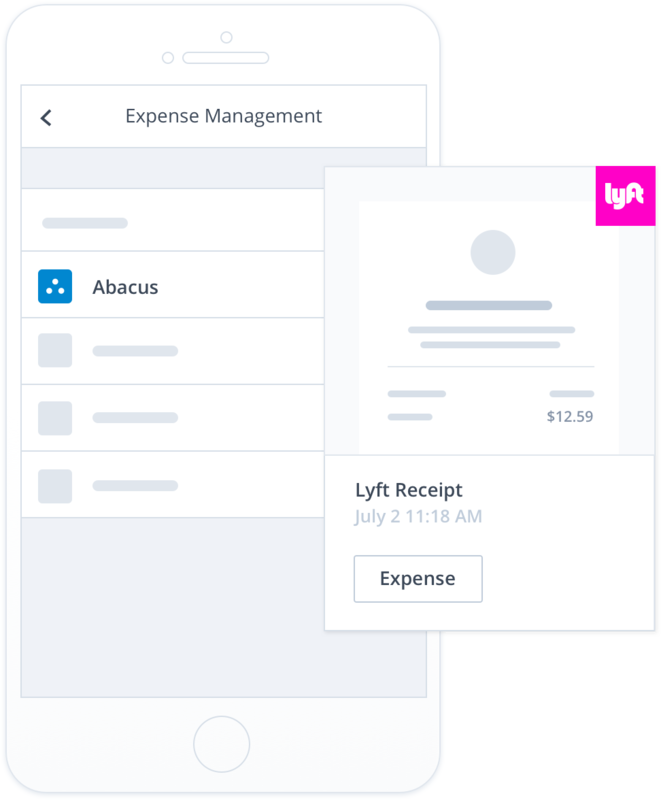 Riders can now have information about work-related Lyft trips sent directly into Abacus, where the expense will be automatically drafted with the receipt attached and note pre-filled. Lyft riders have the ability to create a Business Profile inside of the app to easily separate work from personal trips. In the Business Profile, users can add a work email, separate form of payment, and now connect to Abacus. Riders won’t need to go through any additional steps or require permission from their finance teams to take advantage of the new integration. We use the work email associated with your Lyft Business Profile to route trip data to your Abacus account. After your ride, login to Abacus and you’ll find a drafted expense ready to be submitted. Need help creating a Lyft Business Profile? Visit Lyft’s help page.